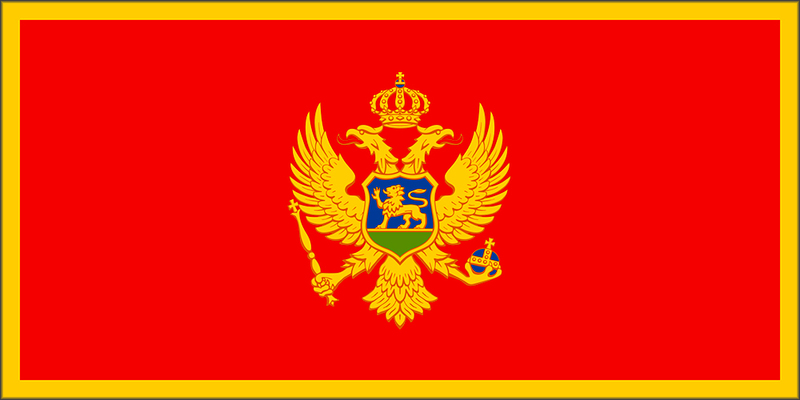 Voluntary contributions have strengthened UNESCO’s work in freedom of expression in Montenegro. This project seeks to strengthen freedom of expression, access to information, free, independent and pluralistic media, ensuring that journalists and media in this region are key drivers for democratic, sustainable and peaceful development in the region. With financial support from the European Union, the project seeks to strengthen ethical and professional standards of media professionals in South East Europe and Turkey.